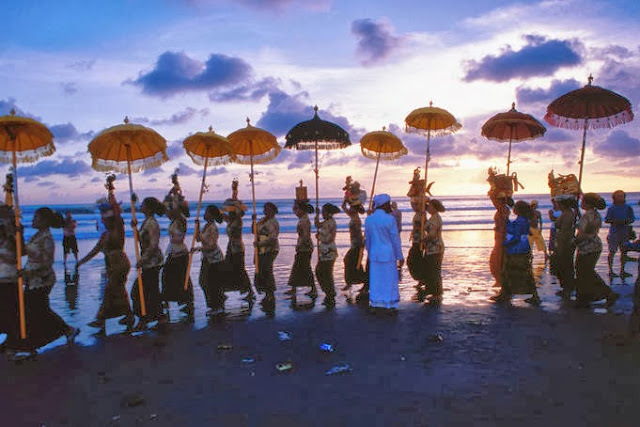 The beaches of Bali are recognized as one of the best places to experience the world class water sport where the surfing and diving as its best. Also the Bali claims to have the most historical and cultural builds located around Indonesia and it worth the title 'Paradise on Earth'. With doors open to the travelers around the world, and serving them with best accommodations and service, the Bali claims to hold many travel awards over years. 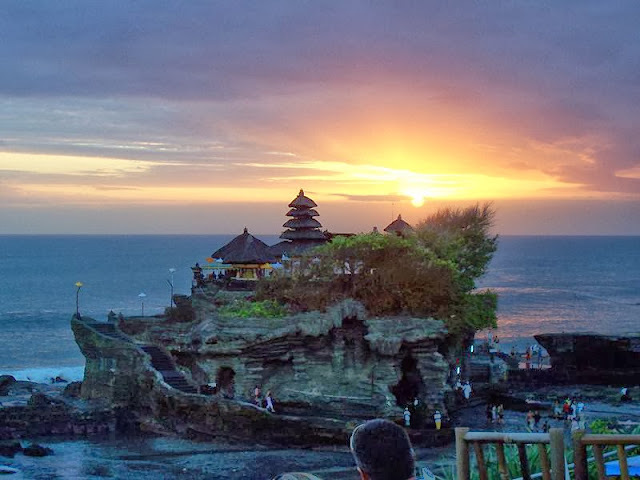 I'm sure, a trip to Bali will definitely bring an amazing tour experience for your life. Have you loved the reading? 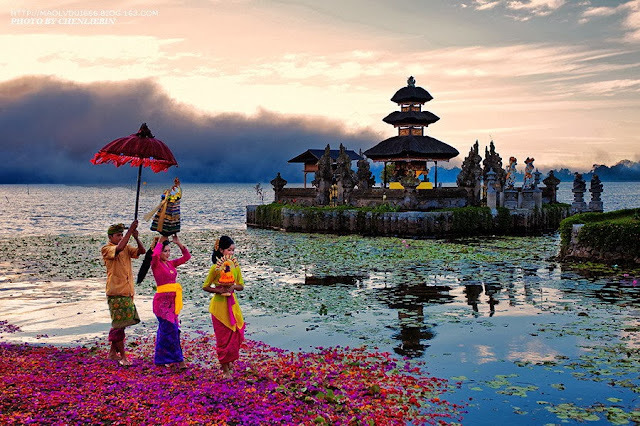 More readings are to come with the details of many places around the Bali and Indonesia. We look forward for your visit back.